Jiffy Lube® accesses the same manufacturer’s recommendations for maintenance, service and inspections as your dealer, and following these recommendations protects your new-vehicle warranty. Information is based on the current age and mileage of your vehicle. 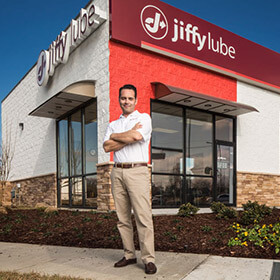 You can keep track of the services you’ve had performed at Jiffy Lube on your Jiffy Lube Dashboard. 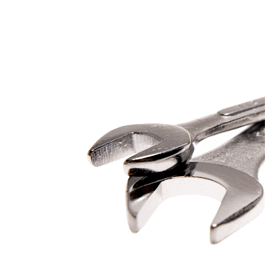 Creating a Jiffy Lube Dashboard for each of your vehicles only takes a few minutes, and it’s a great way to keep important vehicle maintenance and service information safe and easy to access 24 hours a day from your laptop, tablet or mobile device. Forget when you had your last oil change? Look it up. No more worrying.